POSCO India CMD Gee Woong Sung and Korean Ambassador Joon-Gyu Lee also met the prime minister. Australian Engineering Group Downer EDI has won a $2 billion contract from Adani Group's Carmichael Coal Mine project in Queensland in one of the largest deals of its type signed in the country in recent years. 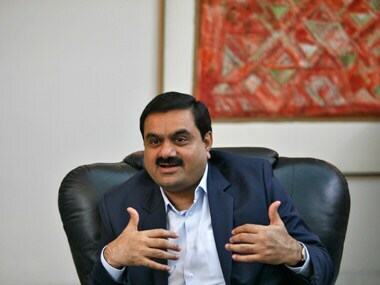 Adani Group's Australian subsidiary today said it has signed an MOU with a South Korean steel giant for the construction of a new strategic terminal at Abbot Point coal port to export high-quality coal globally at competitive rates. The official said that the Odisha government is still torenew the pact for setting up the plant at Jagatsinghpurdistrict. 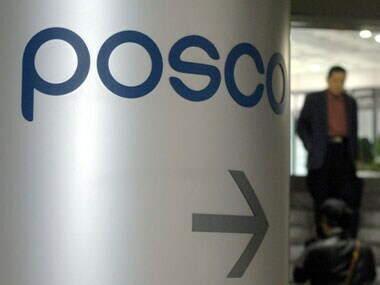 The mine ministry's website showed the status of Posco's request to explore iron ore over an area of 6828.54 hectares as "rejected/returned"
The Delhi High Court on Friday sought a report about the number of pending sexual offence cases involving minors as victims. 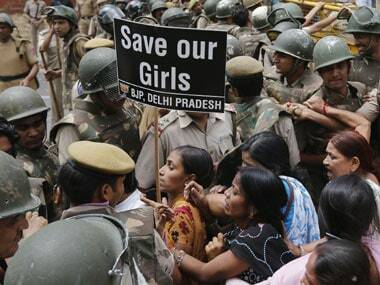 A 15-year-old girl was allegedly gangraped by five youths in southeast Delhi's Sangam Vihar area, police said today, adding that all the accused have been arrested. 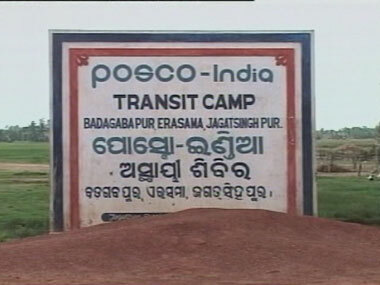 PPSS president Abhay Sahu alleged that there had been systematic attempts to foil the democratic movement against Posco project by the state government. The new Modi-government has already started making headway into matters that were being stalled by the UPA in their term. 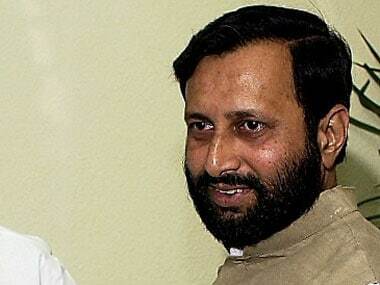 Minister of State (Independent charge) for Environment Prakash Javadekar, on Thursday, has promised "fast clearance" for Rs. 80,000 crore worth of projects.